We’ve sent our finest scouts out, and they have returned alive and unharmed…mostly. 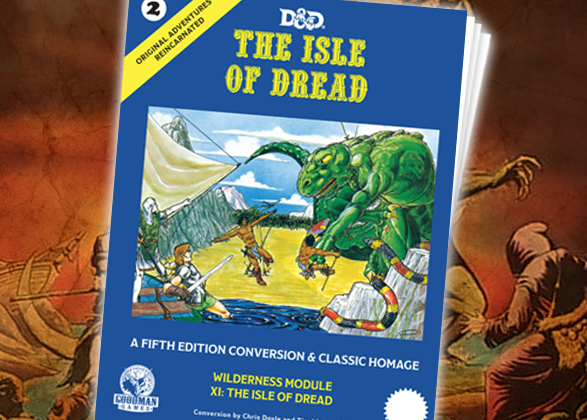 They’ve also agreed to share some details about their destination: The Isle of Dread. 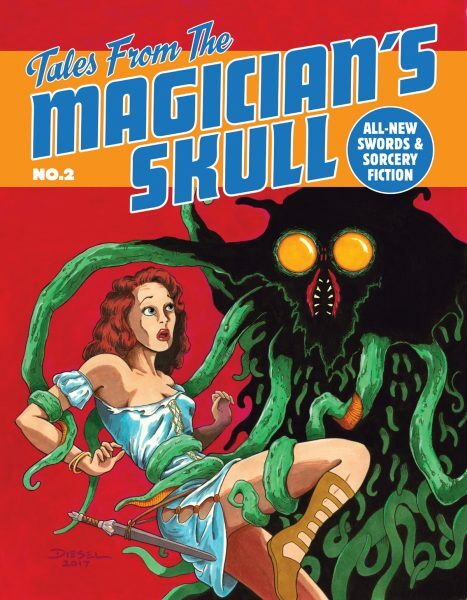 Original Adventures Reincarnated #2: The Isle of Dread (now available for pre-order!) 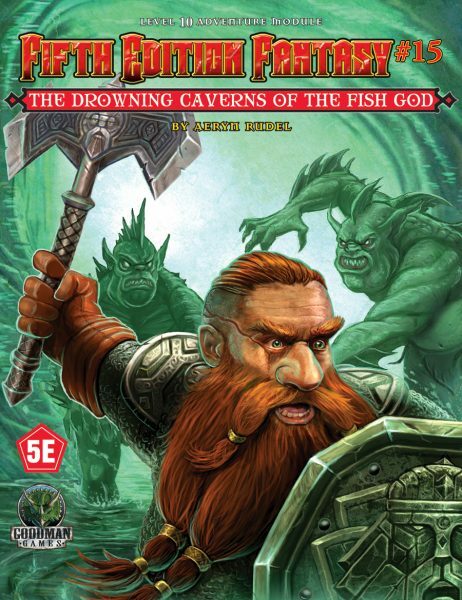 continues the excitement that began with Into the Borderland, reprinting and updating classic Dungeons and Dragons modules for a new audience. 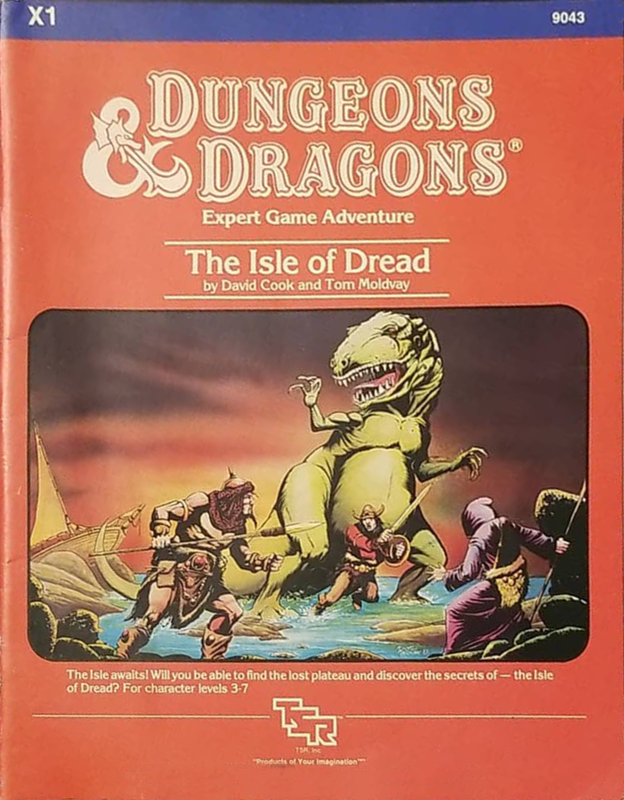 As the title states, this volume reprints the classic module X1: The Isle of Dread that originally appeared in the D&D Expert Set published in 1981. 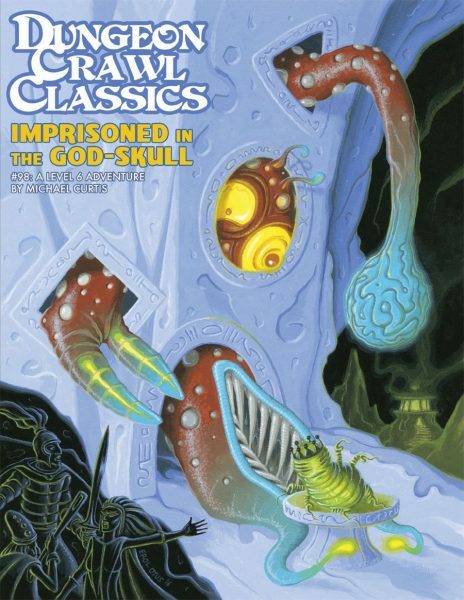 There was a later printing in 1983 that featured a new cover, and changed a few of the encounters on the inside—including an infamous map glitch that made part of the dungeon inaccessible. 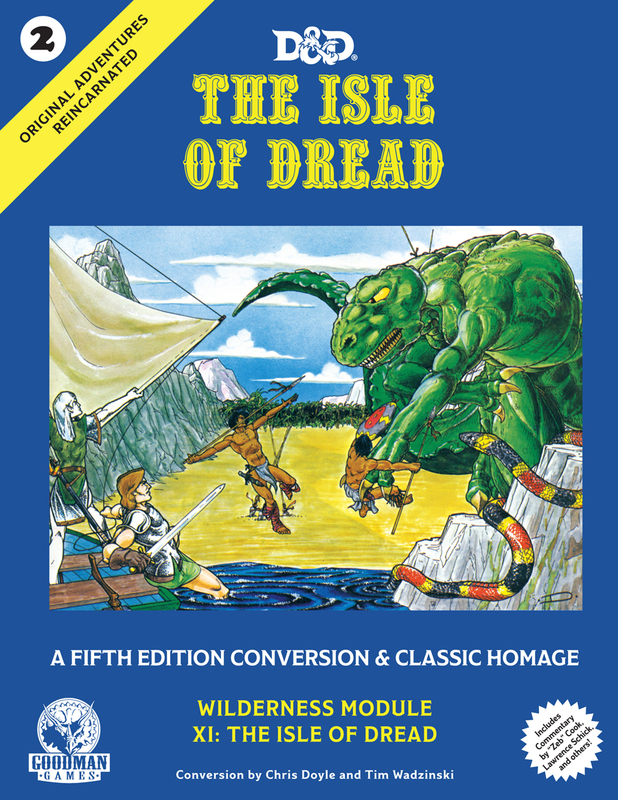 Like the first volume, Original Adventures Reincarnated #2: The Isle of Dread will reprint BOTH of those versions of the original module. So, yes, you have the option of never going to part of the adventure if you so choose. 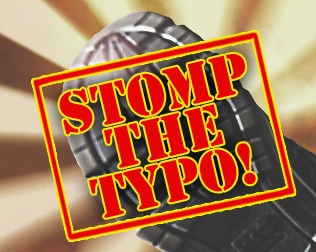 We’d prefer you to go through the whole thing, though, as we’ve put a lot of work into this new release. We’ve already talked about the module with an interview with Chris Doyle, and a preview of the maps inside the book, but today we’re going one step further: we’re talking about the contents. A brand new piece of art by Erol Otus as the illustrated frontispiece! 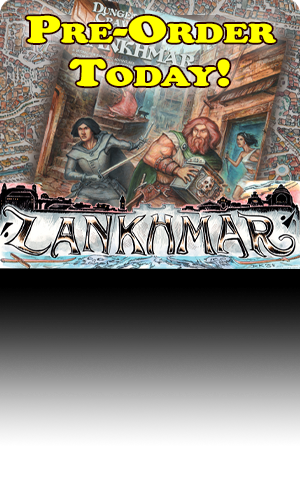 A foreword by Zeb Cook discussing how he designed a classic adventure, without meaning to do so. 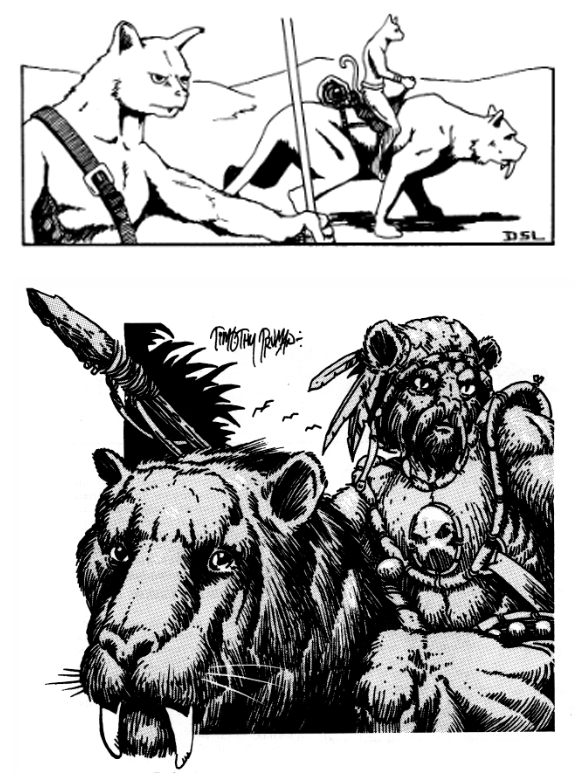 A retrospective by Paul Reiche III, developer of Isle of Dread, the guy responsible for the deranged ankylosaur. 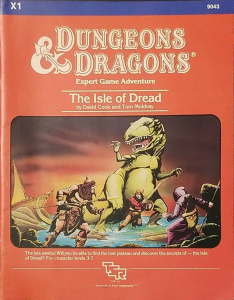 An article by Lawrence Schick recounting the origin of the Known World campaign setting as first introduced in X1: The Isle of Dread. Michael Curtis’ retrospective on reading X1 from the back of a mini-van as a youth. Harley Stroh’s retrospective about riding battle-tigers on the Isle of Dread as a sixth-grader. An interview with Zeb Cook, co-author of Isle of Dread. Full scans of the original publication, both the first and second printings! 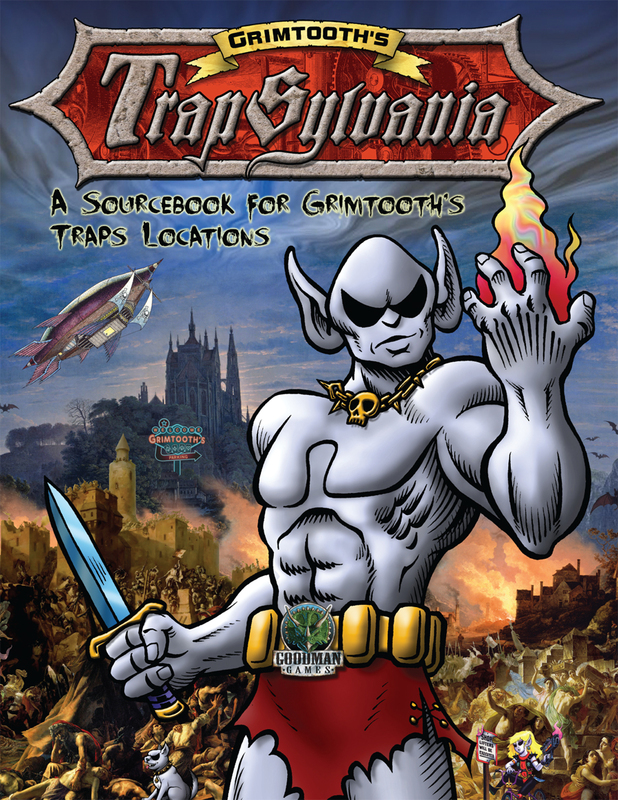 And, of course, a 5E conversion with plenty of new content as well. All in all, this is going to be an amazing book! We’ll be giving you more insight as the book gets closer to the stands, but for now…let the excitement build! There’s rakastan saber-toothed tigers to be tamed…and you can ride them! Pre-Order your copy of Original Adventures Reincarnated #2: The Isle of Dread today!